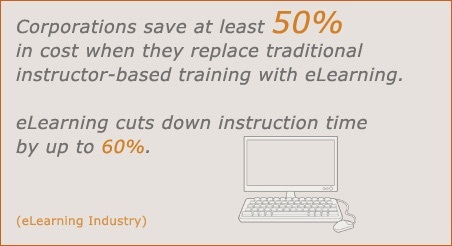 VISIONSOUND makes it easy to get your workforce trained and productive with a variety of custom video and e-learning employee training options. 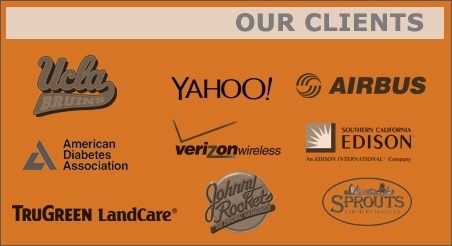 Visionsound's clientele spans all industries. We consider ourselves well-versed in a wide variety of subject-matter. Moreover, we know how to collaborate with SMEs, ask the right questions and move your project forward.